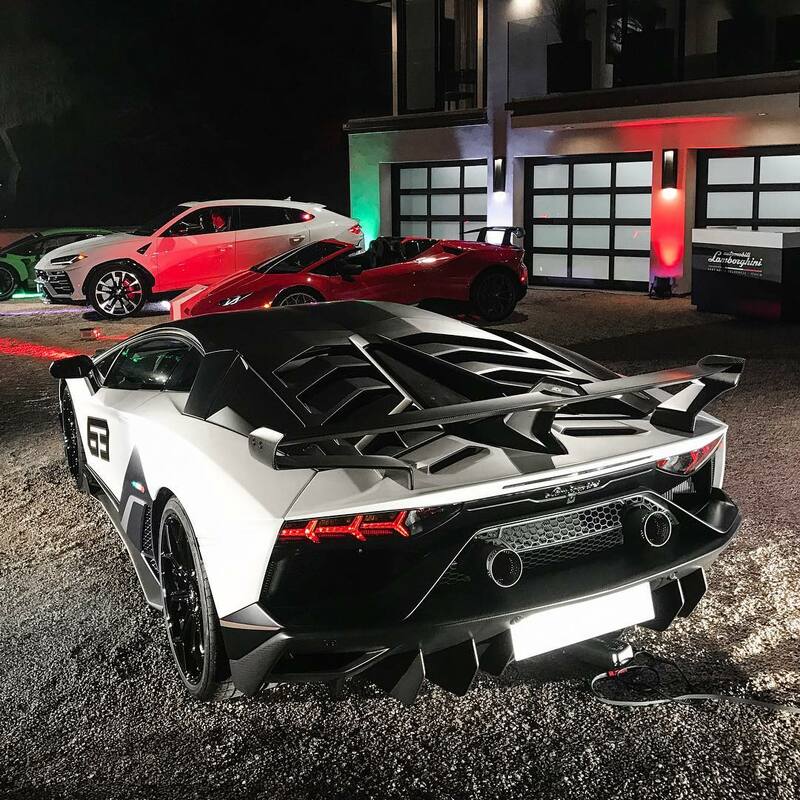 Monterey Car Week is a selection of events in this particular part of America where the car world descends for a week of horsepower. The most notable is The Quail, A Motorsports Gathering. To show its power, Bugatti used the 2018 event to debut it’s new Bug. 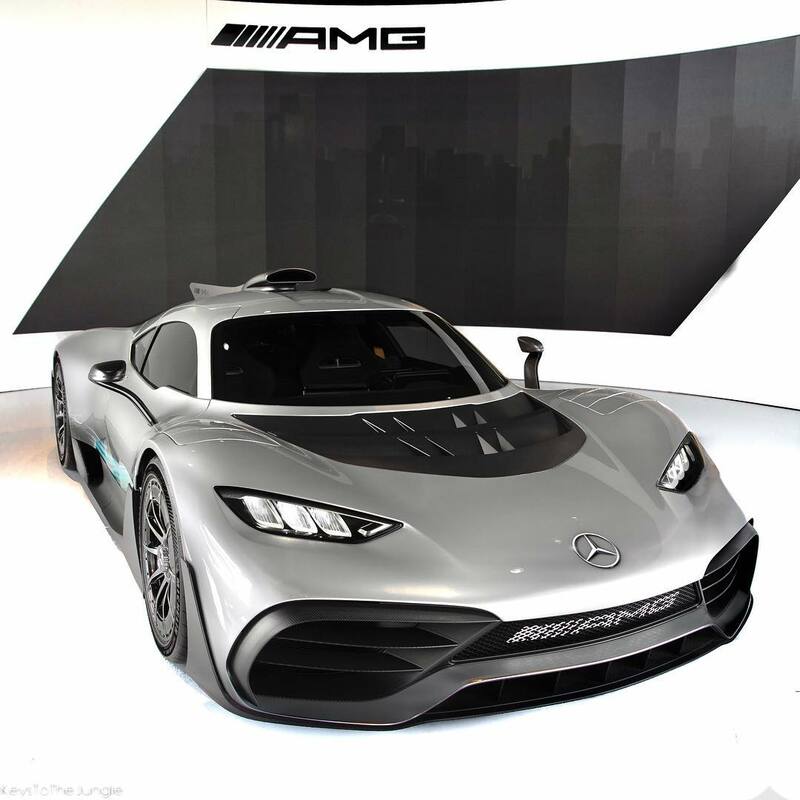 Let’s take a look then – here is the top 5 cars from Monterey Car Week. 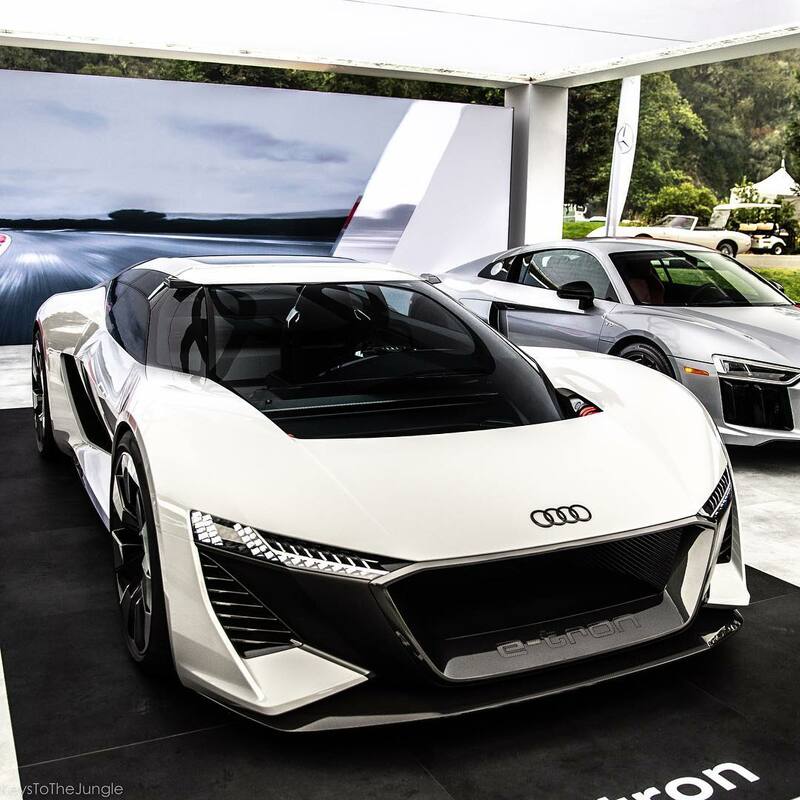 This new all electric Audi Concept debuted at Monterey. Three electric motors with 671hp, 0-60mph in 2 seconds and a 300 Mile range are the headlines stats. It also looks the business. Just a few of the reasons it takes the top spot as car of the week. The new Bugatti. Unveiled at Monterey it is almost a pointless exercise. Why? It is already sold-out. Only 40 are being made and at $6M a piece. Billed as a ‘track-focused Bugatti Chiron‘ it will be slower at the top end but expected to smash lap records. In reality most will be doing 10mph in Monte Carlo. Deliveries will start taking place in 2019 but the Project One is now a regular at events across the globe since debuting at Frankfurt in 2017. This is as close to an F1 car for the road as you will get. Many of the parts of Hamilton’s F1 car make it on to the Project One. Even the 1.6l Hybrid Turbo F1 Engine. Queue the laughs when you tell your friends you are turning up to the garden party in a 1.6 Merc and you turn up in a $3M Silver Arrow. 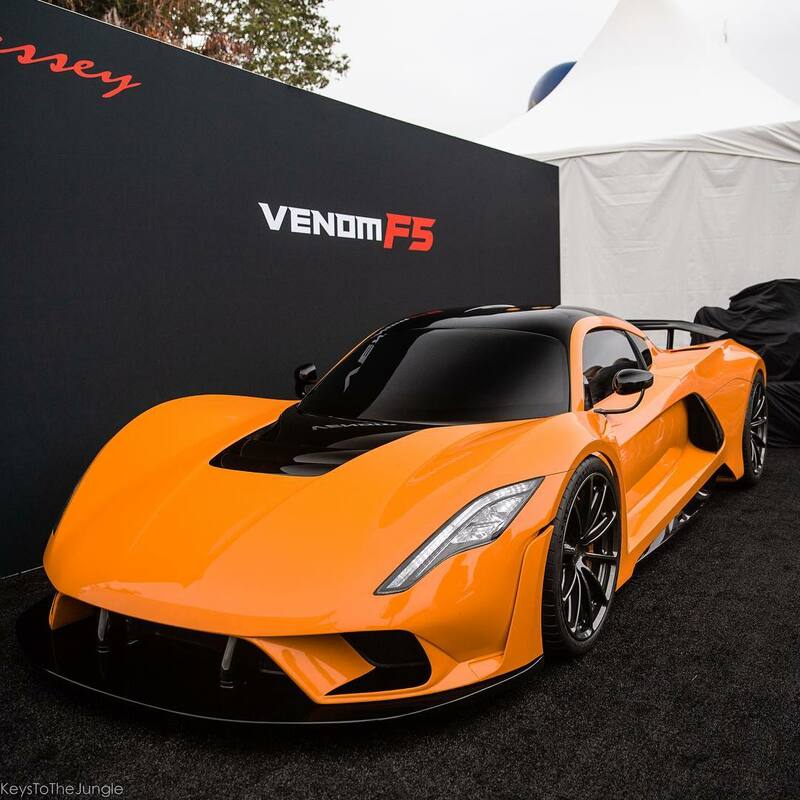 Hennessey have their sights set on 300MPH and its the Venom F5 they hope to achieve it with. It’s also arguably the best looking car to ever come out of America. It is also the main US built attraction at Monterey Car Week proudly flying the flag. In this orange and black spec it looks menacing. Taking the crown as the fastest car in the world would just be a bonus. The car of the moment. 6.44.97s. That is the time the SVJ just set at the Nurburgring. Taking the crown off the Porsche GT2 RS as the fastest production car ever to complete the sacred 12.8 miles. It is a proper Lambo. No turbo’s just a V12 with 760hp and enough aero to go upside down in a tunnel – and its poster worthy. The particular version below is the SVJ 63. 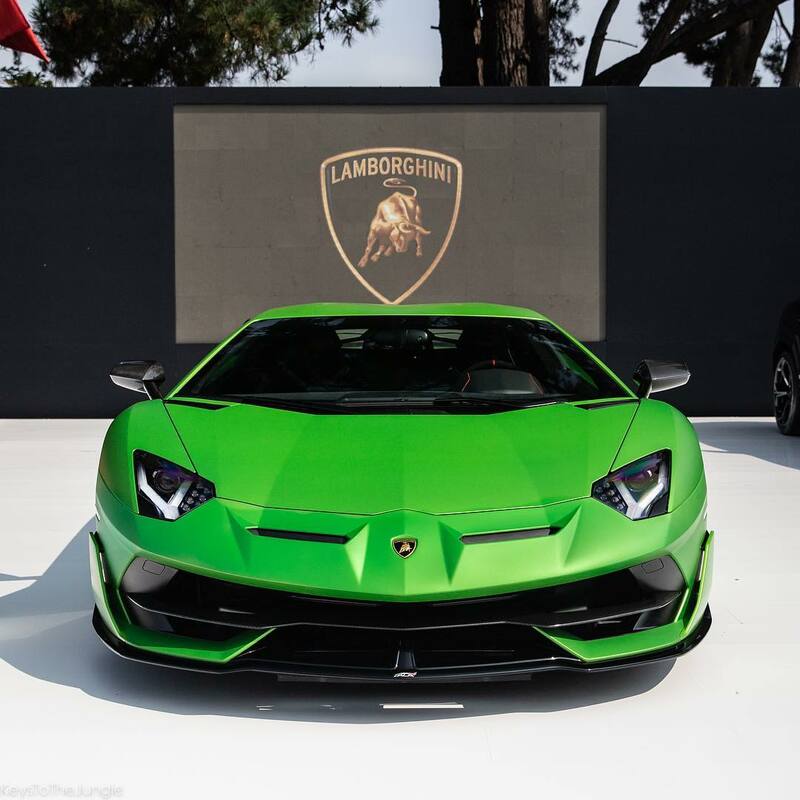 It pays tribute to Lamborghini’s founding year of 1963, with 63 examples planned. No prices for the Aventador SVJ have been announced but best believe an orderly queue has been formed. 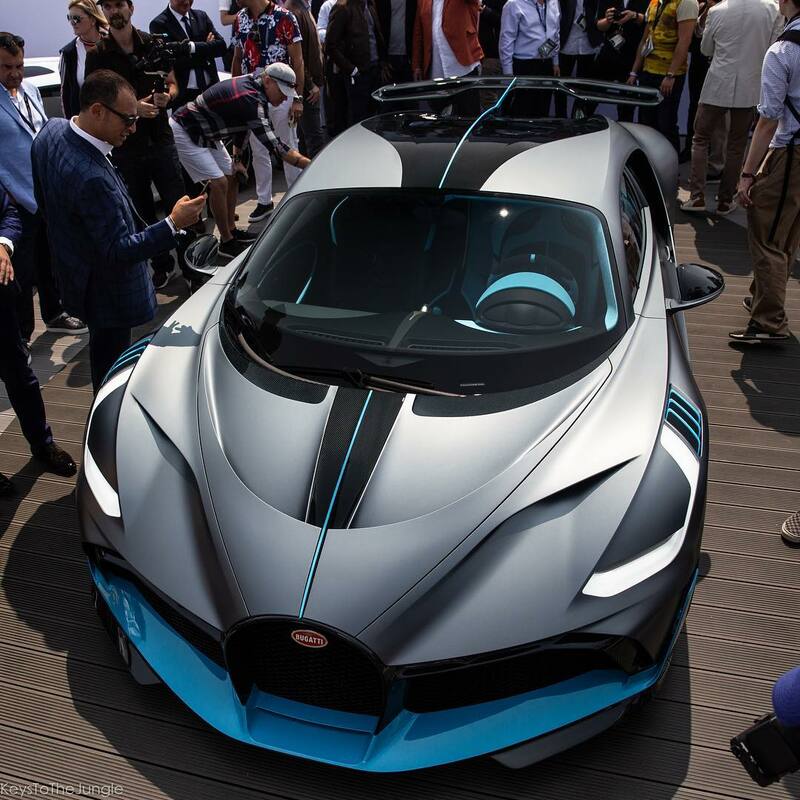 Next articleEXOTIC: New Bugatti Divo – Is It Worth $6M?